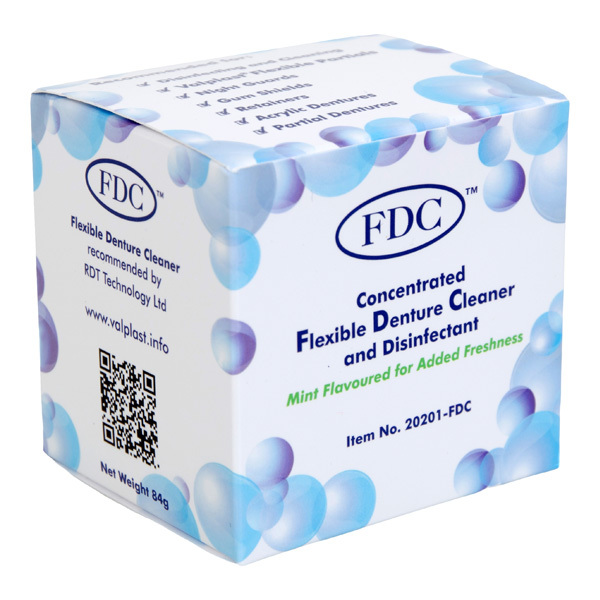 We stock a wide range of denture products which can be purchased securely from our online shop. 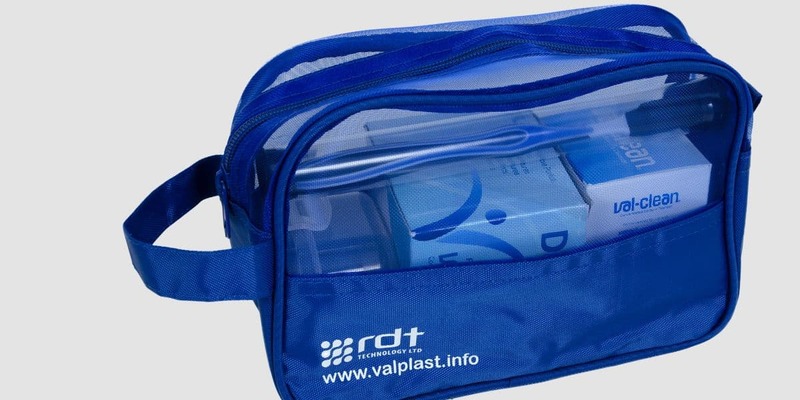 Many people consider a Valplast Flexible Partial to be the most comfortable option for their denture. We are denture specialists since 2000 with an impressive roster of dentists and private clients. 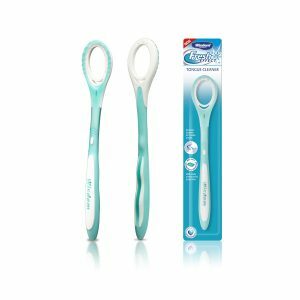 We stock a complete range of oral products that include denture and retainer cleaners and anti-snoring devices. 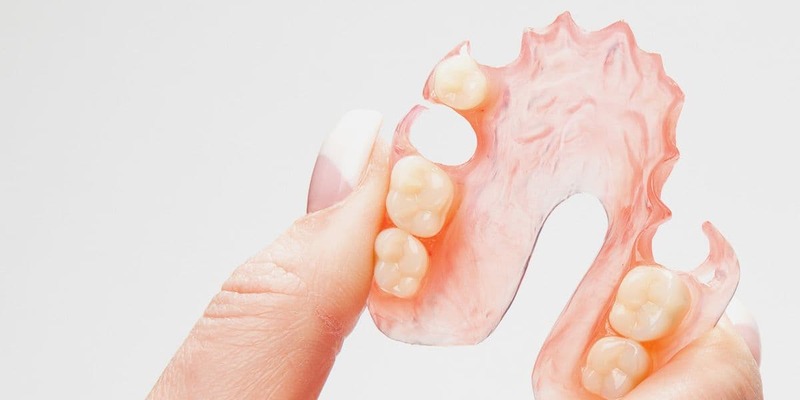 Visit our dentures shop. Online Shop. | We use Stripe & PayPal to process payments. Learn More. We pride ourselves on providing an excellent service to our customers. Here are some reviews from Trustpilot. 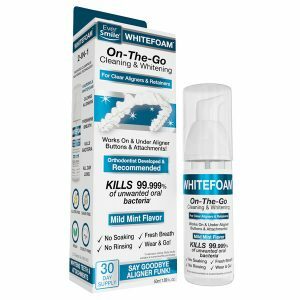 It was very easy to purchase the product I need, I received the package next day. Excellent service and fast delivery received day after my order. If you would like to find out about our dental laboratory services for dentists we'll be happy to send you a detailed information pack. We deliver locally and send all packages first class free of charge to nationwide practices. 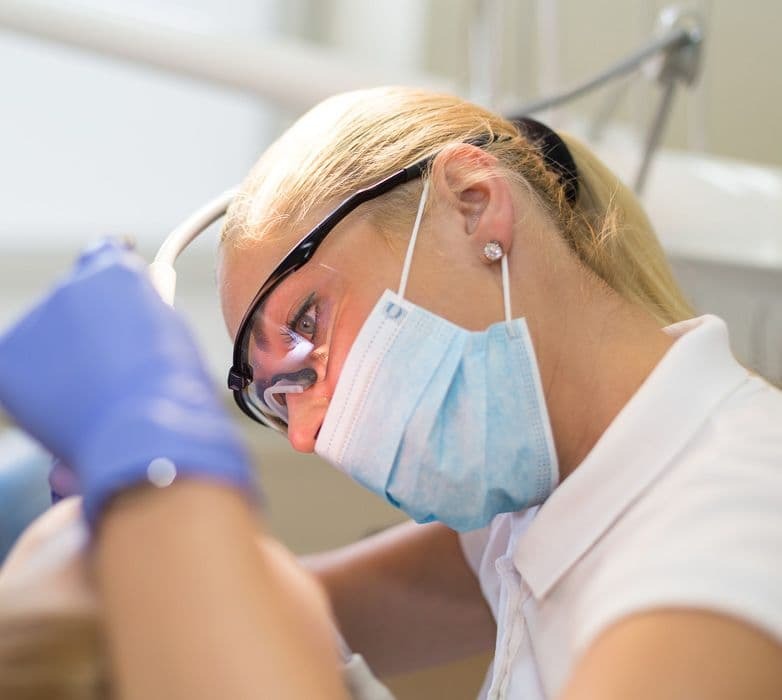 Read more about our Dental Laboratory Services. Watch our introduction video and meet the team of denture technicians behind Romak the Denture Centre.